The “St. Patrick of Manchester, NH”. 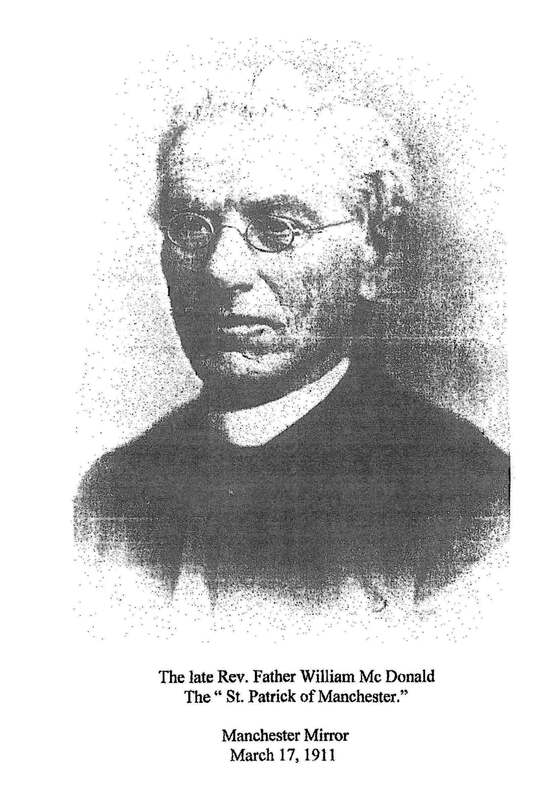 Founder of Manchester’s first Catholic Parishes and great champion of the poor and needy of his time.